A 28-year-old former bartender and Bernie Sanders volunteer named Alexandria Ocasio-Cortez has caused one of the biggest upsets in modern American political history. Osasio-Cortez beat 10-term democratic incumbent Jo Crowley in a New York congressional primary, in the 14th district which takes in parts of Queens and the Bronx. Despite being in a state of shock after her win, the socialist found words to thank members of the LGBTQ community. Ocasio-Cortez was being interviewed on live TV when a reporter remarked on the huge number of votes she’d received. Her victory, against a man who raised more funds than her by a margin of 10-1, has sent shockwaves through the Democratic establishment. 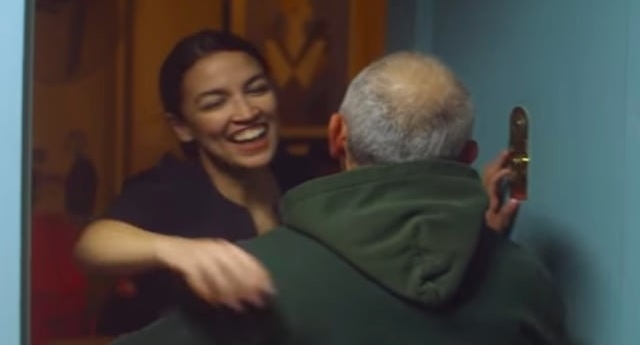 A viral Twitter post noted how less than a year ago Ocasio-Cortez was working in a bar in New York.